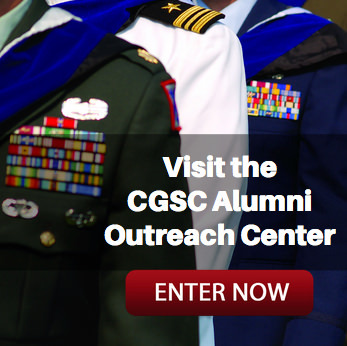 2018 Ethics Symposium Archive | Command and General Staff College Foundation, Inc. 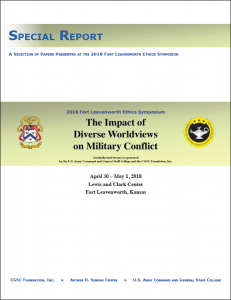 The 2018 Fort Leavenworth Ethics Symposium was conducted April 30-May 1, 2018. In July 2018, the CGSC Foundation’s Simons Center for Interagency Cooperation published a selection of the papers submitted for the 2018 Fort Leavenworth Ethics Symposium as a Simons Center “Special Report.” – Click the cover below to visit the Simons Center site and download the report. War is a clash of wills involving human beings with strategic human objectives. The United States has been preparing for or fully engaged in war or military conflict throughout our history. Because war is a very real part of our history, it is vital to comprehend the human dimension of warfare, the purposes and motivations for engaging in military conflict and the moral boundaries of each conflict. We live in an era of fast-moving change characterized by complex threats, force structure challenges and unpredictable resources. Recent history has seen the rise of military operations by non-state actors as well as the increase of tension between peer or near peer military powers. Foundational to all these, are the worldview shaping beliefs and values that can either exacerbate tensions or provide common ground for resolution. The 2018 Fort Leavenworth Ethics Symposium will address the ethical aspects of diverse worldviews and their impact on the operational environment upon which our future military leaders are about to enter. The Program: CGSC issued a call for unpublished papers for the symposium in fall 2017 and selection of papers being presented at the symposium was conducted in January. (Download the detailed Call for Papers.) Authors of the selected papers are facilitating lively discussions about their work in breakout sessions during the symposium. 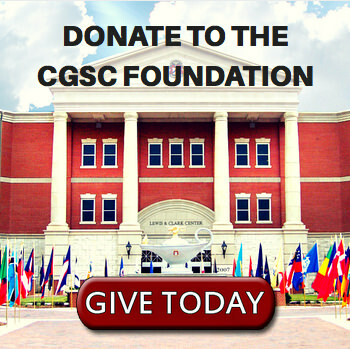 Additionally, the Command and General Staff College and the CGSC Foundation, Inc. will published selected papers from this symposium later in the year. As a reminder to all, this is an unclassified symposium. • 2018 Ethics Symposium Program Overview – Includes panel and breakout session summaries, guest speaker and panel member biographies and other details.